If one day you wake up and find out that your significant other has been filming you for a little 'Woke Up Like This' video, how would you react? Surely, he/she would be lucky to get out of that situation with a few bruises! After all, who would want the world to see how they look like fresh out of bed-- for real? Well, even the gorgeous Lucy Torres-Gomez is not confident enough to show the world her unguarded moments in bed. However, there is one person who would never think that there is a single moment that Lucy is not camera-ready. 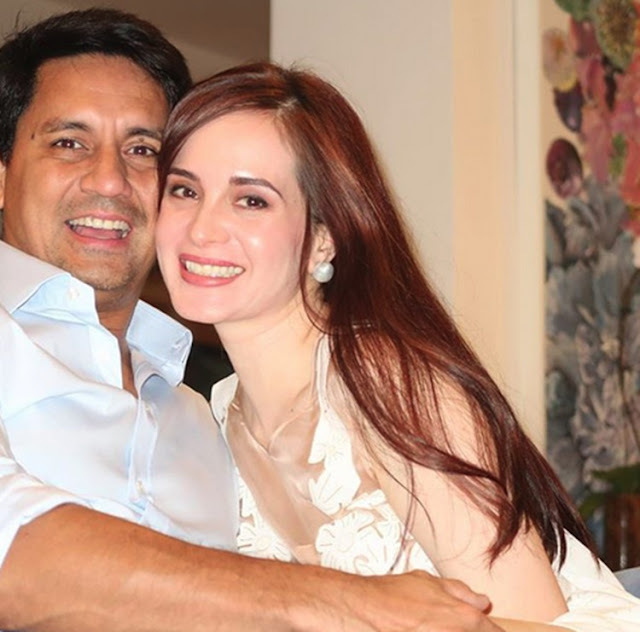 Of course, that's her husband-- the equally fine Richard Gomez! That's why he decided to shoot this clip, which Lucy first thought was just a selfie! Upon learning that it was actually a video, she protested a bit, saying she's not ready and it was way too early for such things! Despite her protestations, Richard continued filming his beautiful wife, and netizens couldn't get enough of it! 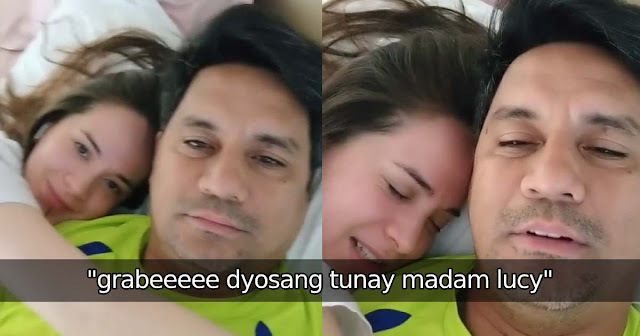 They jokingly said that at least, Richard Gomez was human enough to have an actual 'straight out of bed' look. Notice how he flaunts those gray hairs, too! Meanwhile, her wife couldn't be anything but a goddess with the way she looks this early in the morning! 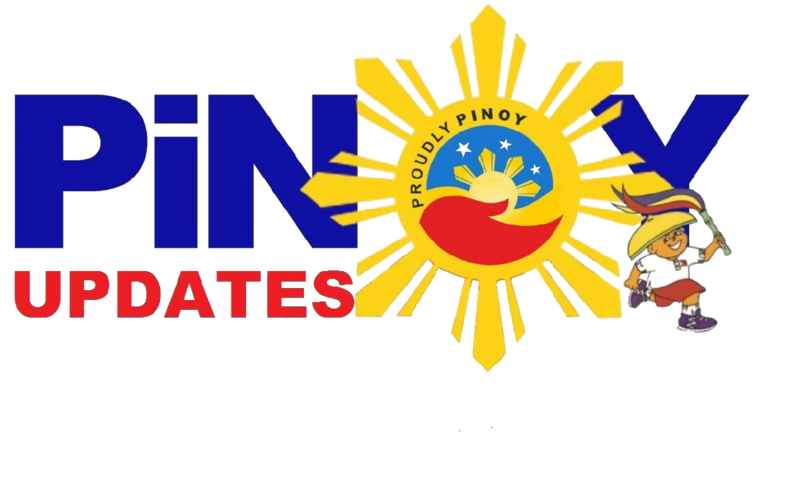 This prompted netizens to ask in jest: where is the justice? Aside from Lucy's amazing looks, though, there is something else that social media users noticed in the video. Even before Lucy knew she was being filmed, she was already sweet and loving towards her husband. Of course, Richard also treated her the same way. Imagine having someone who loves you and treats you beautifully when you haven't even washed your face in the morning yet! Indeed, Richard and Lucy Torres-Gomez make up one of the most impressive couple goals in local showbiz!